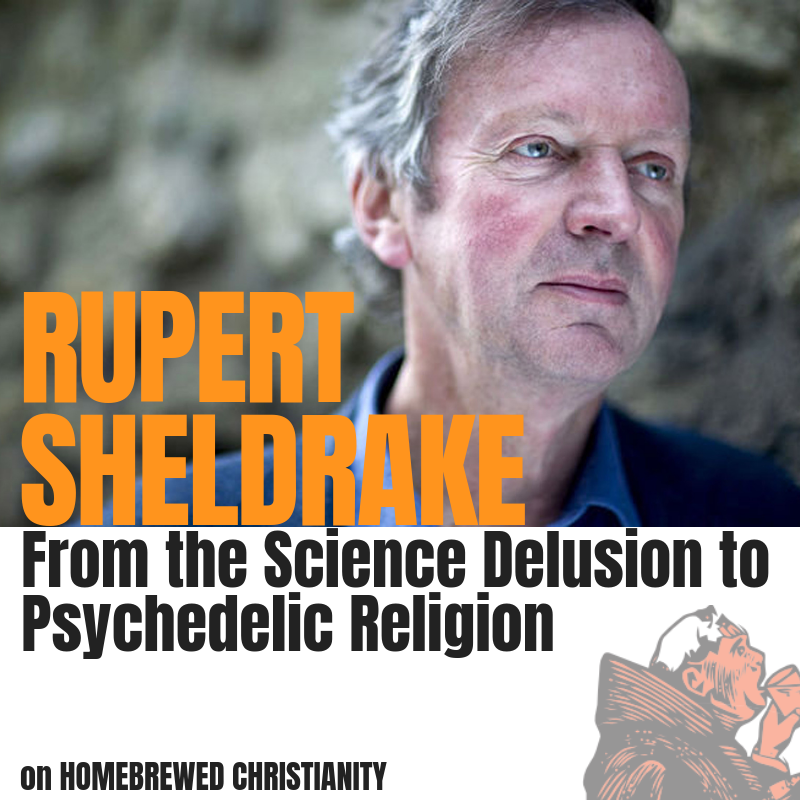 Get ready for a mind expanding and assumption challenging episode with the one and only Rupert Sheldrake. When a guest comes to the podcast on recommendation from John Cobb you have to get pumped. Prior to the interview I read two of Sheldrakes books that I would definitely recommend to you. In this wide-ranging conversation we end discussing the dogmatism of scientific materialists, the nature of consciousness, parapsychology, pets, psychedelics, ritual, pilgrimage, neo-darwinism, the changing shape of religion, epigenetic, creativity in evolution, Bergson, Whitehead, and why Rupert loves the doctrine of the Trinity. Rupert Sheldrake, PhD, is a biologist and author best known for his hypothesis of morphic resonance. At Cambridge University he worked in developmental biology as a Fellow of Clare College. He was Principal Plant Physiologist at the International Crops Research Institute for the Semi-Arid Tropics and From 2005 to 2010 was Director of the Perrott-Warrick project, Cambridge. 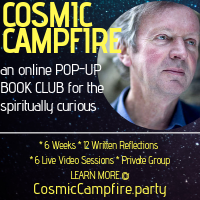 Rupert Sheldrake was not only kind enough to join the podcast, but is coming back for a live session with all the members of the Cosmic Campfire Online Book Group. If you want to join the fun and ask Rupert your own questions then head on over and sign up! If you want to hear more from Sheldrake here’s a few places to go. Clearly you want to watch his BANNED TED TALK. Check out his books Science and Spiritual Practices: Transformative Experiences and Their Effects on Our Bodies, Brains, and Health and Science Set Free: 10 Paths to New Discovery. Both are available in physical, digital, and audio versions. Sheldrake also has a very informative and resource rich website. There you can find links to all the different podcasts that he has released. For a fun introduction to Rupert’s work check out his visit to Russell Brand’s podcast and his conversation with Joe Rogan.